Welcome to Fox Online Solutions. Based in Essex, United Kingdom, we specialise in website and application development, providing a bespoke service to meet your requirements. Please contact us to discuss your project. Our services are divided into four main areas of expertise. Ranging from minor updates to a complete re-brand, we are here to help. Utilising wireframes and prototyping, we can work together to visualize your concept and keep you informed at every stage. Providing multiple opportunities for revisions, we strive for customer satisfaction. Affordable and highly reliable Linux based web hosting can serve your content to users around the world. We provide the industry standard cPanel control panel to manage your website, giving you independence and full command over how your site operates. 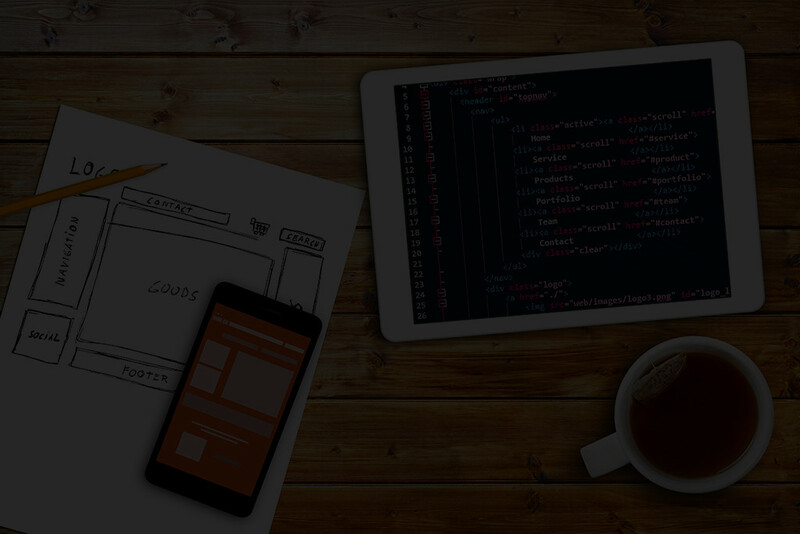 Specialising in web application development, we engineer our own software in-house as well as providing a bespoke development service for clients. We are flexible to your needs and can adapt to your project requirements in an agile development environment. 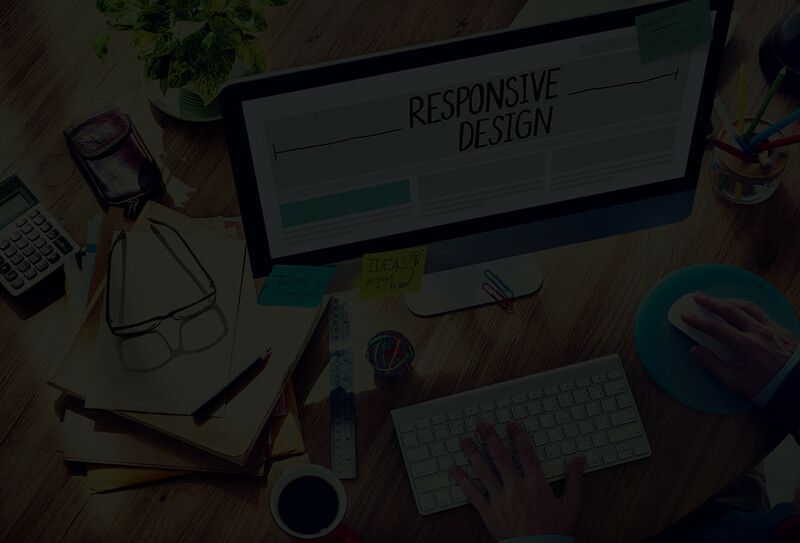 Our websites are built to work on all modern devices including mobiles and tablets, as well as traditional desktop computers. Your content adapts dynamically based on the available screen size. Modern devices support high resolutions when rendering content. Our websites adapt and will serve crisp clear images for any screen size or pixel density. Already have a design or existing brand? We can take your PSD files (or other formats) and convert them into HTML markup ready to go online. Wireframes can be used to provide an early representation of the intended design. This allows for quick feedback leading to a fast turnaround period. We strive for client satisfaction and allow multiple revisions during the design process in order to ensure you are happy with the final result. Full compliance with A, AA or AAA W3C web content accessibility guidelines can be achieved, based on your requirements. Conformance to these guidelines will help make the web more accessible to users with disabilities and will benefit all users. 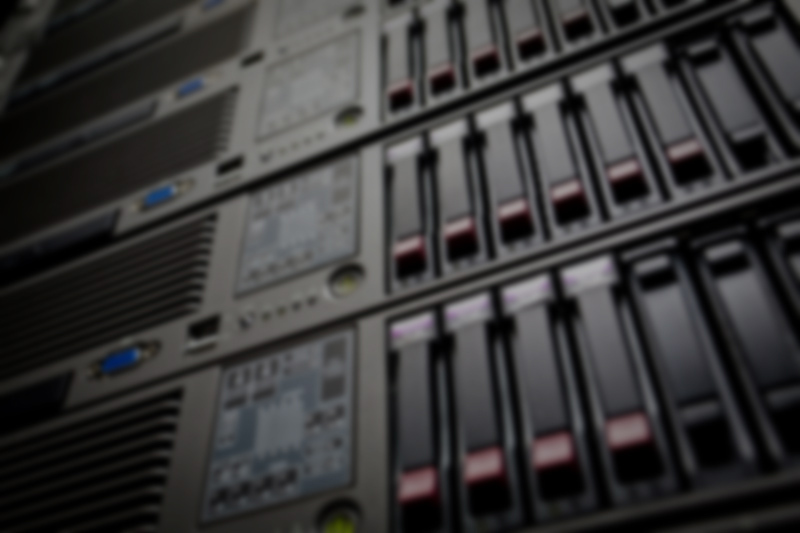 Our servers run on CentOS Linux which ensures compatibility with a large variety of third party software and services. Our infrastructure provides multi-layered redundancy which allows us to guarantee 99.9% uptime. All hosting packages come with cPanel. 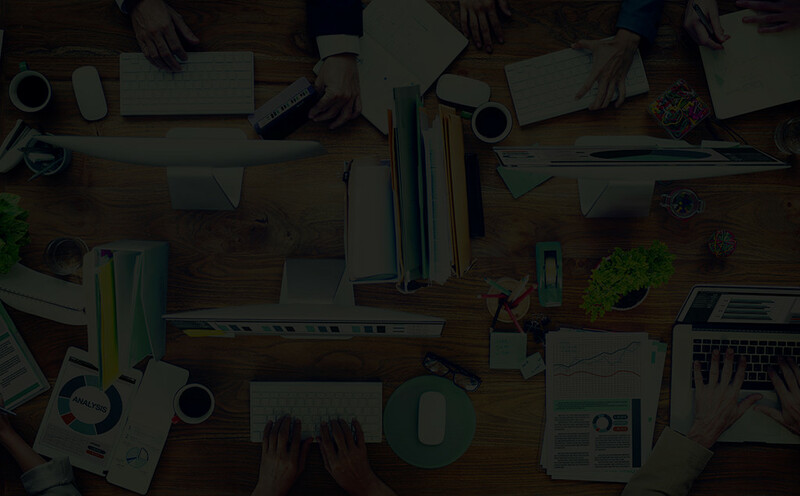 This is the industry standard control panel which allows you to manage all aspects of your website, ranging from domain configuration to email account setup. We provide support for MySQL, the worlds most popular open source relational database management system. This allows you to run rich interactive software which requires an active database connection. We offer bespoke email accounts which can improve trust and brand recognition. All email accounts can be accessed via webmail, local clients (Outlook, OSX Mail, etc.) and mobile devices, with full support for POP3 and IMAP connectivity. Domain names provide the main entry point for your website. We offer all domain name extensions including .co.uk, .com, .net and .org. If you already own an existing domain name, we can provide a free transfer service or you can manage your own domain separately. Our hosting products provide a one-click install for many popular software applications, including Wordpress, Joomla, Drupal and more. We also offer a bespoke installation service, where we configure the product and handle the technical steps for your convenience. Developed in-house, Fox CMS is our flagship content and customer relationship management system. Providing a unified experience for editing website content, managing events, accepting orders, taking online payments and more. 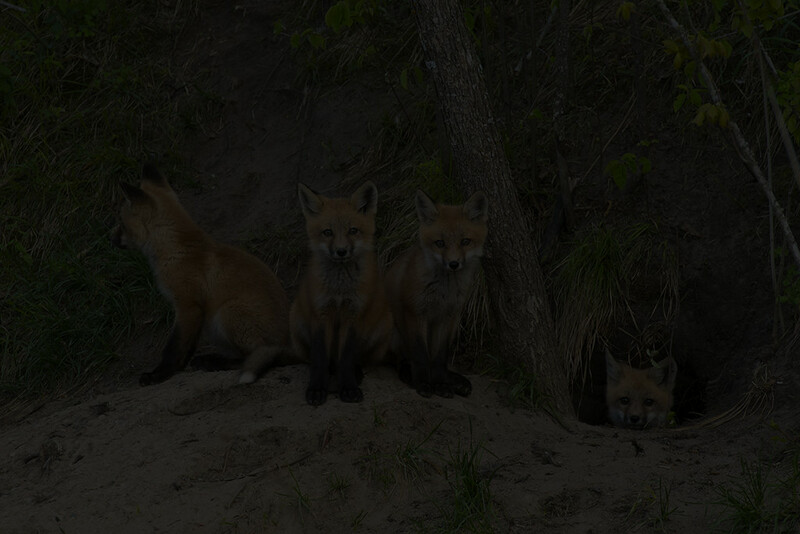 Please contact us for more information and find out how Fox CMS can empower your business. We utilise an agile development environment to promote adaptive planning, early delivery, and continuous improvement for all software projects. Kanban or scrum methodologies can be adopted based on your requirements. Regularly scheduled meetings provide an overview of project progress and allow feedback. Continuous integration forms part of our core workflow. We use source control (Git/SVN) to manage code and allow for branching and release tagging. Using tools such as Jenkins, our platform performs automated compilation and testing as required. This workflow can be tailored to your specific project requirements. All software is tested in-house before release. Code level unit testing provides early detection and correction of faults. End-to-end UI testing using tools such as Selenium ensures application workflow is behaving as expected. Issue tracking software (JIRA) allows feedback to be logged and organised effectively. With experience in open source and proprietary frameworks, we can adopt a software stack which suits your platform requirements. For .NET based projects we develop using C#, MVC and MSSQL. For open source we use PHP and MySQL with optional frameworks such as Laravel and CodeIgniter. "We've had so many compliments on our new website"
"The website is easy to use and worth the investment"
"Impressed with the quality of work delivered"